Heat up the grill with this easy Kung Pao Baby Back Ribs Recipe. 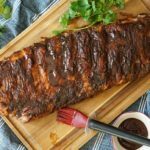 With just two ingredients and some aluminum foil, you’ll have delightfully tender ribs with just the right amount of kick… and did we mention no clean up? 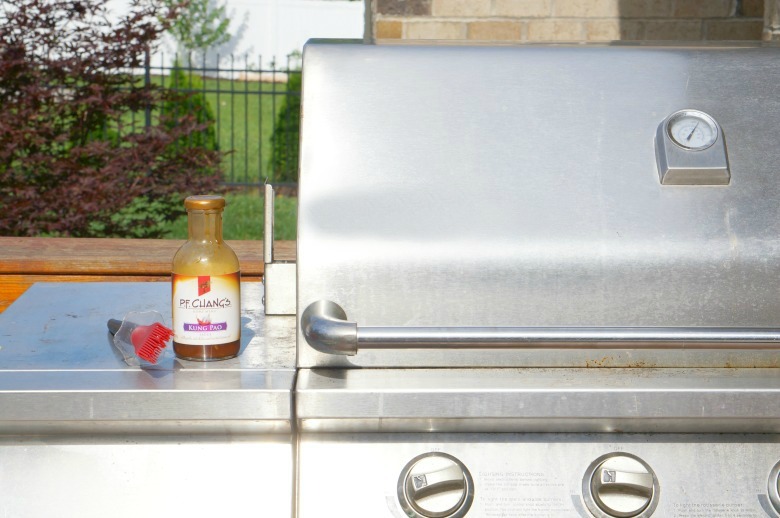 The perfect menu solution for your upcoming BBQ or cookout! One of my absolute-favoritest food when I was a kid? Baby Back Ribs. My family would go out after church each Sunday, and my sister and I would order BBQ Ribs with fries. Every Sunday, for an entire year. Or so it seemed. Somewhere along the way, however, I became misguided. Something about eating off the bone. Or maybe it was that I thought they were complicated to make? I dunno. But I stopped eating them. And then? 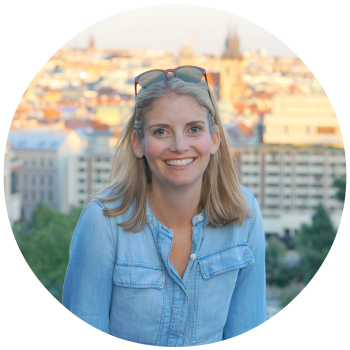 Then, I started a food blog and I decided it was high-time to revisit some of food memories. Which brings us to today. 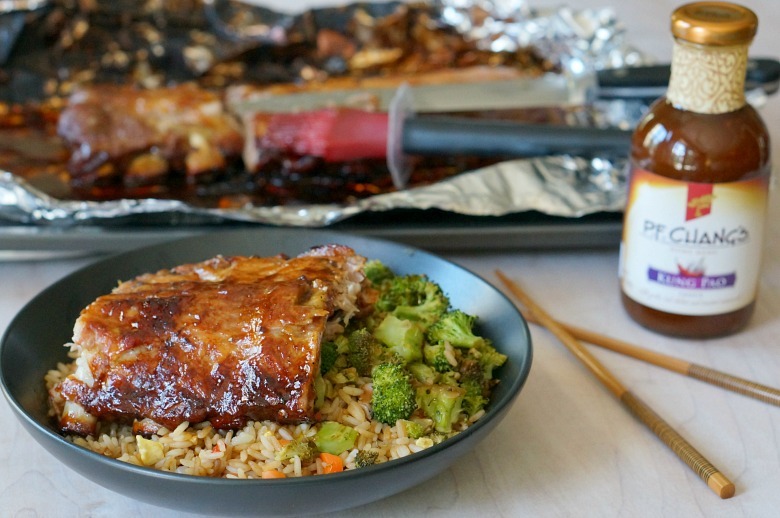 This recipe for Kung Pao Baby Back Ribs is one of the easiest I’ll share with you. Featuring the NEW P.F. Chang’s® Home Menu sauces, available exclusively at Walmart, this recipe which uses P.F. Chang’s® Kung Pao sauce is sweet and savory with just the right amount of kick! Talk about Asian cuisine made simple! No need for take out, folks! 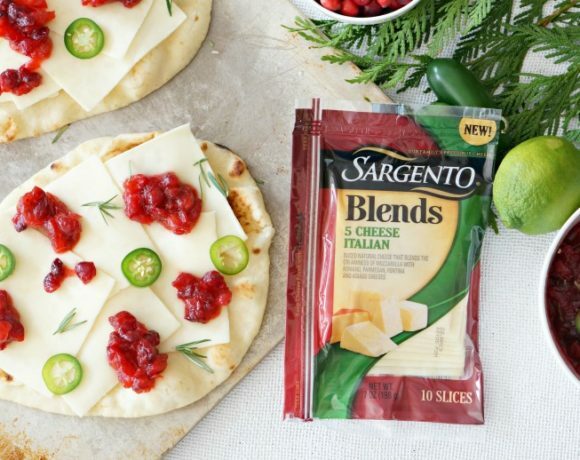 Spicy not your thing? Fret not, P.F. 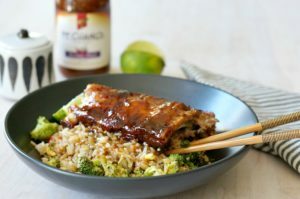 Chang’s® sauces are also available in Teriyaki and Sesame, both of which would be great in this recipe. Ready to heat up that grill? Preheat your grill to 500 degrees Fahrenheit. Meanwhile, lay out the ribs on a thick sheet of aluminum foil. Baste the ribs on top and bottom with a jar of P.F. Chang’s® Kung Pao sauce, reserving about 1/2 cup for plating. 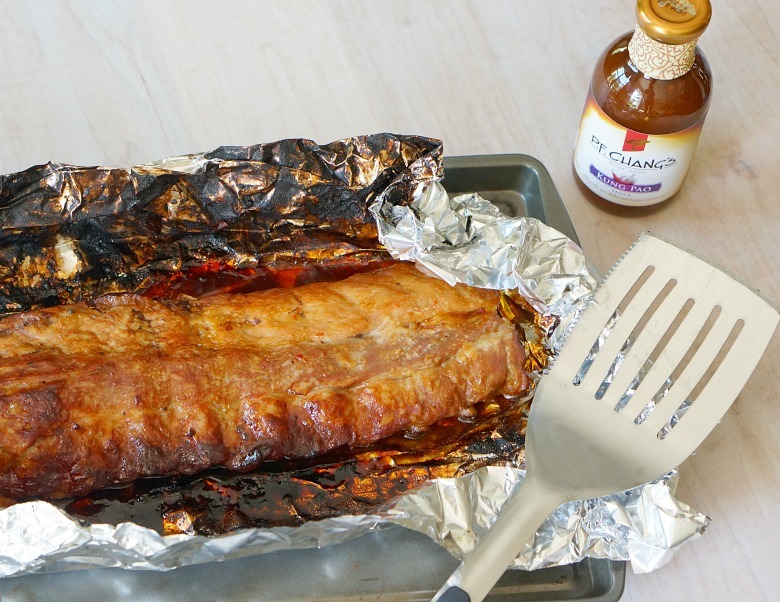 Wrap the foil up and around the sides and ends of the ribs, to seal the ribs and sauce in a tight packet. Place on the grill and cook for 20 minutes. 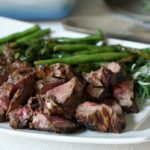 Reduce the heat of the grill to 400 degrees, and continue cooking for about an hour, or until the internal temperature of the meat reaches at least 145 degrees Fahrenheit. 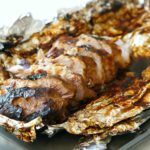 Although completely optional, if you like a charred crust, carefully open the top of the foil packet and place it under the broiler on a low setting for just a few minutes until the top chars slightly. Allow to rest at least 5 minutes before plating. 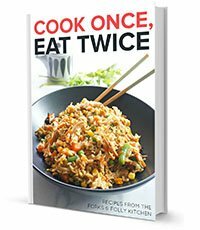 Serve on top of veggie fried rice, like the one in this recipe, for a complete meal! 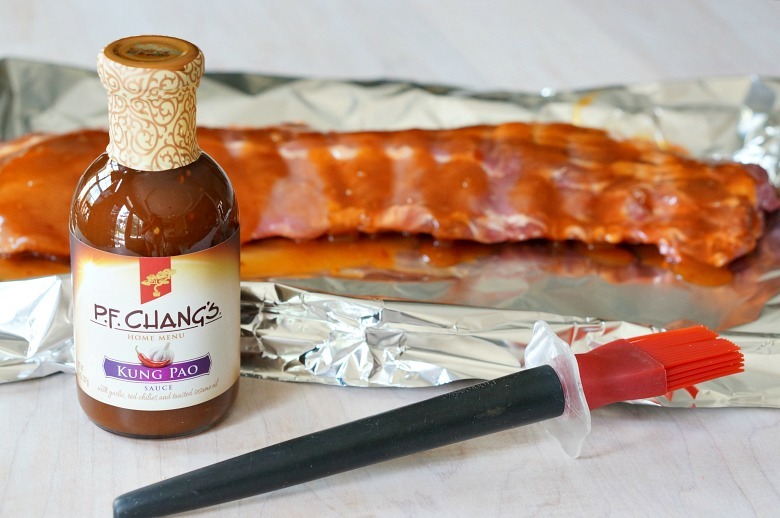 Heat up the grill with this easy Kung Pao Baby Back Ribs Recipe. 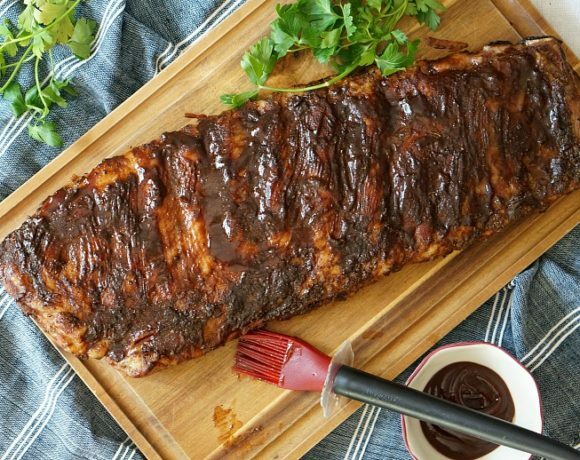 With just two ingredients and some aluminum foil, you'll have delightfully tender ribs with just the right amount of kick... and did we mention no clean up? 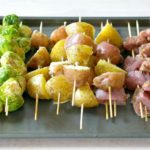 The perfect menu solution for your upcoming BBQ or cookout! Find the NEW P.F. 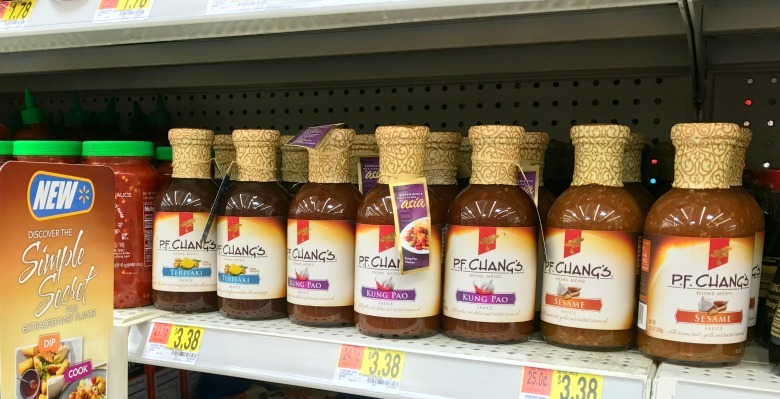 Chang’s® Home Menu sauces, exclusively available at Walmart on the Asian Foods aisle. Which one are you most excited to try? Visit this link for more Asian Grilling inspiration! Looking for a few other side ideas? Try this recipe for perfectly charred veggies or this wonderfully delicious chimichurri rice dish!